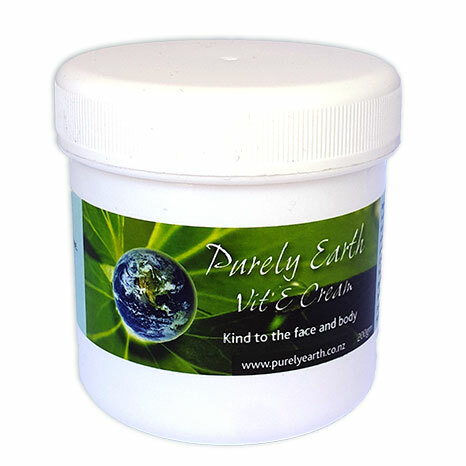 Purely Earth Healing Clay has a huge drawing effect and can help to remove bacteria, poisons and toxins from a sting or bite. We have used the clay to great effect with very large mosquito bites and wasp stings where it has reduced the pain, itching and swelling within a few hours. We have had several cases where white tail spider bites which are several months old and have not healed, have healed with the use of our clay. The faster you can get the clay on to the area, the faster the healing process and the lower the risk of infection. 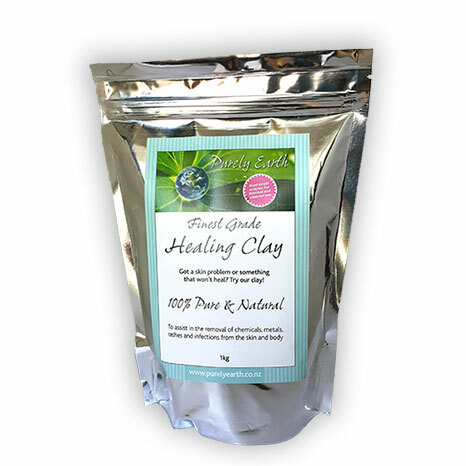 Pack the affected area thickly with Purely Earth Clay for a minimum of 3-4 hours daily until the sting or bite has healed. Cover the pack with a bandaged or plastic food wrap to hold it in place. This may need to be done for several days in a row. You may also leave the clay on overnight if you prefer. For how to make and use a clay pack Click Here. Coat the area with Iosol iodine after removing the clay pack and let the iodine dry before covering with clothes. 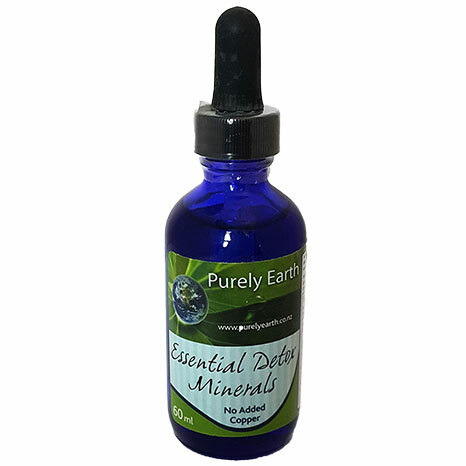 We recommend using Purely Earth Essential Detox Minerals. We have found these to be invaluable in treating toxic or infected bites alongside the clay. They are a unique ionic mineral formulation which provides all of the most commonly deficient minerals required to run the immune system and liver enzymes. Use 2 ml of the liquid per day for adults and 1 drop per kilo of body weight for children under 10. Put into water or diluted juice. Additional zinc may be required. The best form to use in addition to the Essential Detox Minerals is Zinc Picolinate. Use 1 cap every 2nd day for adults and 1 cap every 4 days for children under 12. The capsule contents can be tipped out and put into diluted juice for children. Use 1000 – 1500 mg of our liposomal Vitamin C 2 x daily for adults and 500 mg 1 x daily for children under 10 years old.